Our lives can sometimes feel full of routine -- get up, go to work, go to the gym -- repeat. But what if you hit pause for an entire year to go on a sailing adventure? That’s what one New York City family did. Erik and Emily Orton and their five children set sail in 2014 on a 5,000 mile journey that would take them from the Caribbean back home to Manhattan. 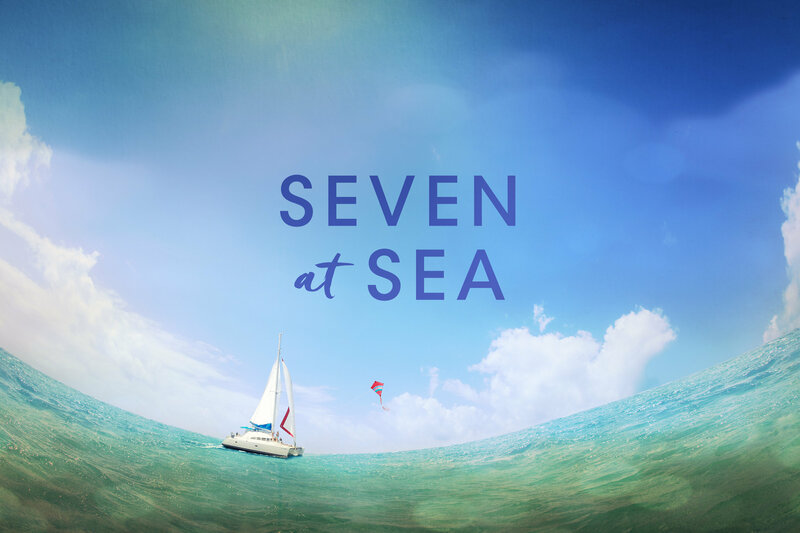 They detail their adventure in a new book, Seven At Sea: Why a New York City Family Cast Off Convention for a Life-Changing Year on a Sailboat. Erik and Emily are our guests on this edition of Cityscape.